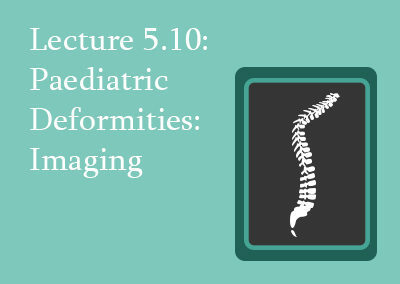 This Module deals with paediatric and adolescent deformities of the spine, their etiology, pathomorphology, imaging and clinical presentation, and classification. 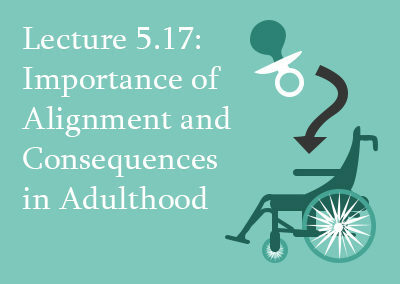 It takes 2-3 months to complete with a study commitment of 7-9 hours per week. 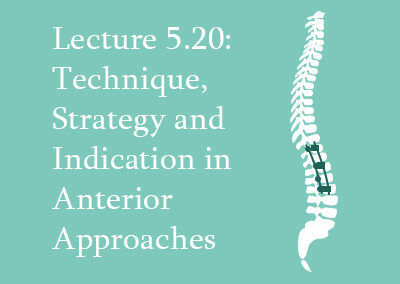 You can work towards the Diploma in Spine Surgery in instalments by enrolling on and completing each Module and the Surgical Skills Assessment. 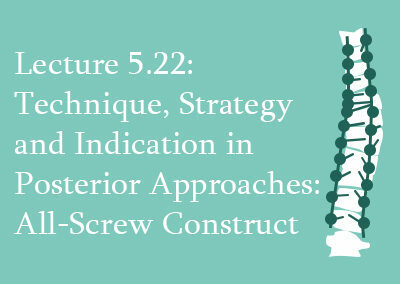 Course Structure: The online lecture is in video format with English transcription, with pre- and post- learning assessment and additional learning materials. Select a package below to enrol and to see what’s included. All courses & packages can be enrolled on to and started immediately. 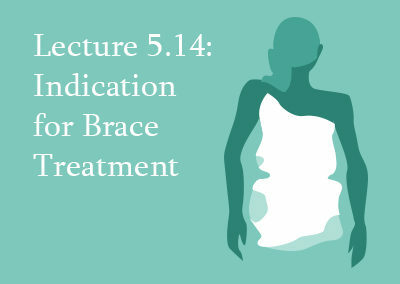 Duration: 4 Months Access – expandable to 24 Months with subsequent Module purchases. 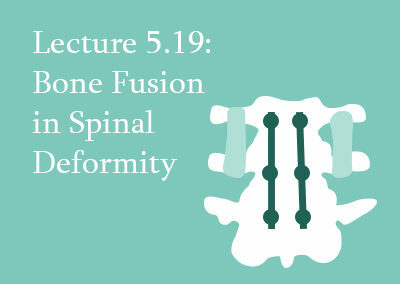 Diploma: You can gain the Diploma in Spine Surgery by completing all 9 Modules and the Surgical Skills Assessment within 24 Months of starting your first Module. Compare our course prices at-a-glance with our Feature Comparison Table. 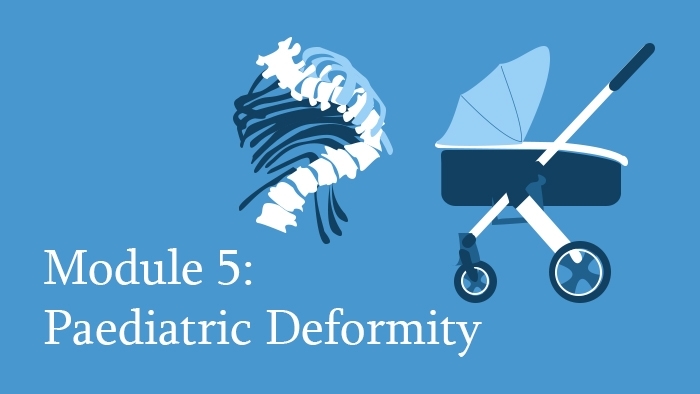 This Module deals with the paediatric and adolescent deformities of the spine, their etiology, pathomorphology, imaging, clinical presentation and classification. 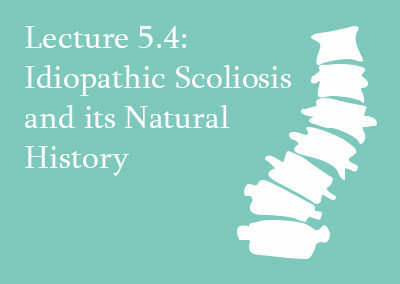 For better understanding, there is a focus on the growing spine at the beginning. 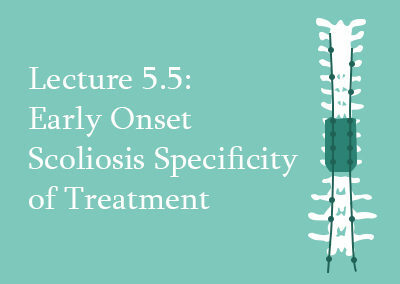 Included is a presentation on spinal cord anomalies which play an important role in the context of congenital scoliosis. 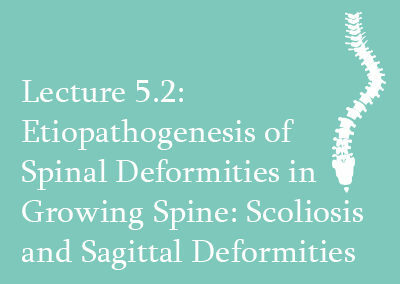 Understand etiopathogenesis and natural history of paediatric and adolescent deformities of any etiology. 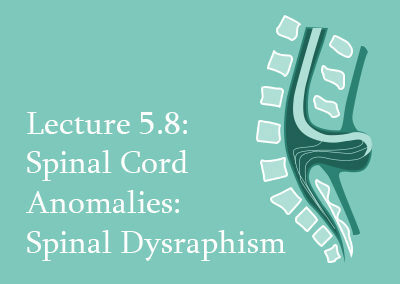 Be updated on spinal cord anomalies and congenital deformities in paediatric patients. 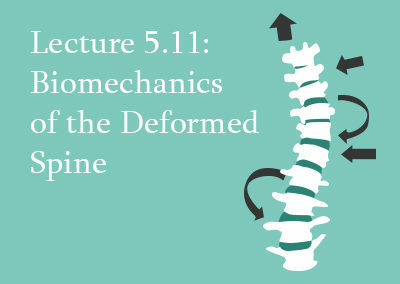 Learn about specific imaging and biomechanics of spinal deformities. 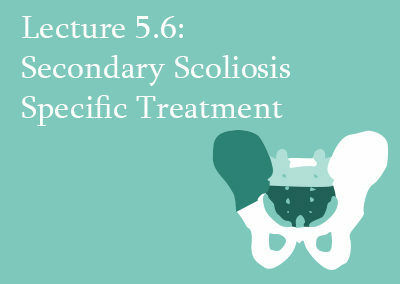 Understand indications and principles of conservative treatment in paediatric spinal deformities. 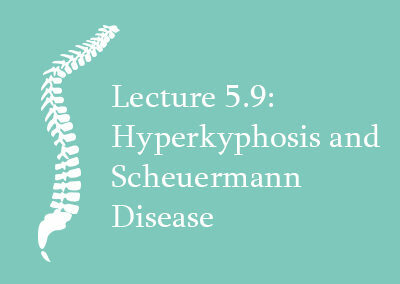 You can browse the individual Lecture in this Module below, or download a PDF of our Diploma Lecture List.  Q: What is an eccElearning Module? 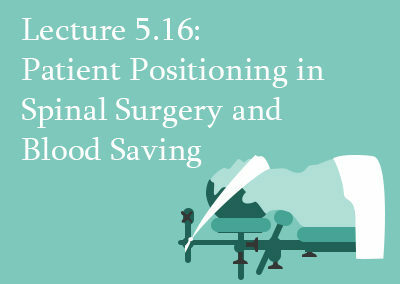 A: eccElearning Modules are in-depth surgical education courses focused on a specific area of expertise - for example, Spine Trauma or Spine Tumours. 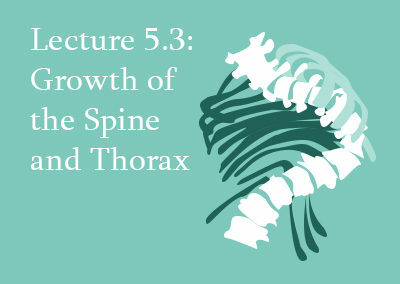 They are collections of 3-5 Knowledge Packages, so contain 13-23 online spine surgery Lectures and all materials associated with them, including narrated Lecture presentations, assessments, downloadable references, CME Credits and the Certificate Examination. 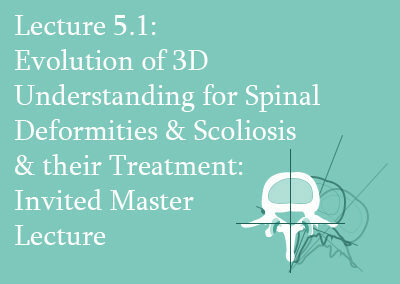 You can work towards the full Spine Surgery Diploma by completing all the relevant Modules. 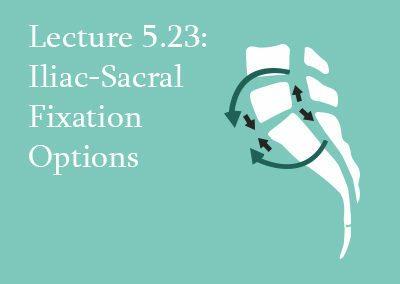 Q: What does a Module include? 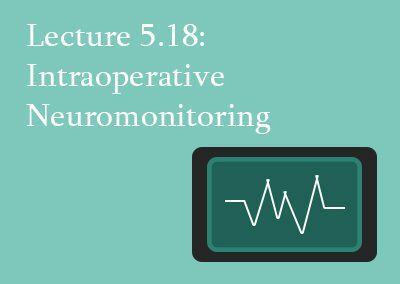 A: Modules are made up of 13-23 online spine surgery Lectures relevant to the Module area. 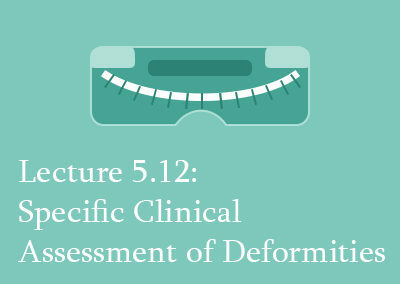 This means you get all online Lecture Presentations, downloadable references, pre- and post- learning assessments, CME Credits and the Module Examination. You will have access to all these materials for 4 months - if you buy subsequent Modules, access will extend up to a maximum of 24 Months. 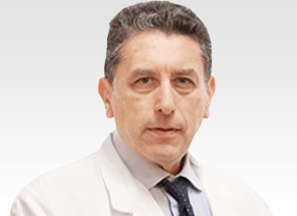 Q: Who recognises the eccElearning courses? 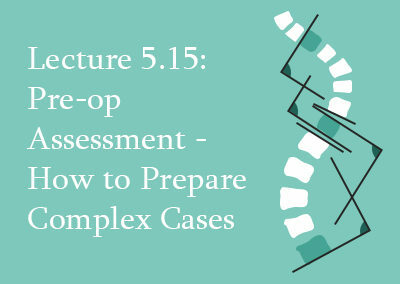 A: All our Modules have a final 1-hour Multiple-Choice Question Examination. 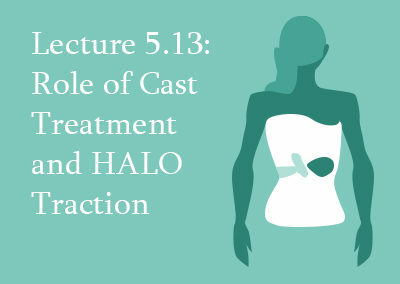 The Examination is only able to be taken once all the Lecture Assessments for that Module have been completed successfully.  Q: Is there a time limit for completing a Module? 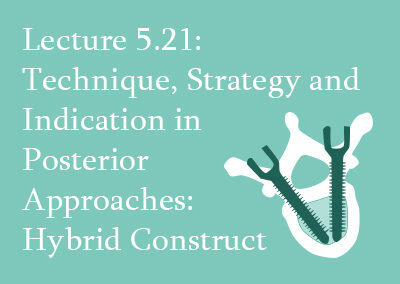 A: Yes, you have a study period of 4 Months, though typical completion time is 2-3 Months.  If you buy subsequent Modules within this time, your access will be extended by a further 4 Months per Module, up to a maximum of 24 Months.